McGuire, Anne Marie. "Women, Gender, and Gnosis in Gnostic Texts and Traditions." 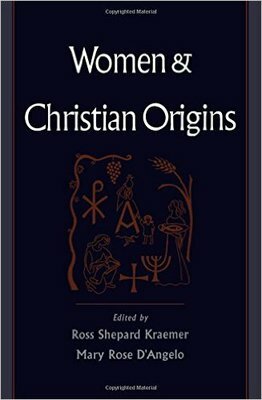 Women & Christian origins. By Ross Shepard Kraemer and Mary Rose. D'Angelo. New York: Oxford UP, 1999. 257-99.